A bundle of Our Awesome Blurred Backgrounds - Volumes 1 and 2! 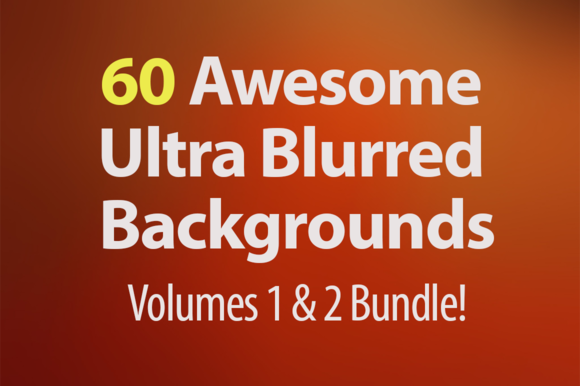 This is a bundle of 60 (2 volumes of 30) awesome, ultra-blurred backgrounds. All images are provided in 2048×1536 resolution (ipad 3 retina ready) and are less than 250kb big, so should be ready to use straight away.